BoyRaket.com: Laugh Out Loud on Sony Channel's ROFLing Sundays! 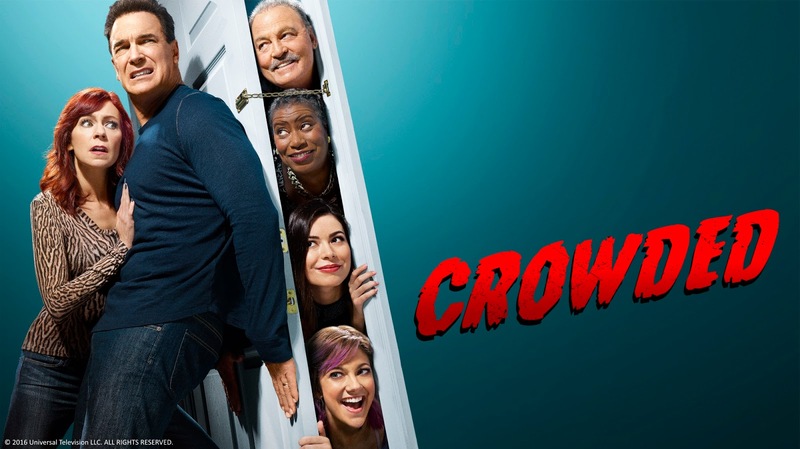 Sony Channel, the home of Hollywood’s entertainment, has added two new comedy shows for this merry month of May: CROWDED and SUPERSTORE. Taking its place alongside comedy series Dr. Ken on ROFLing Sunday nights, CROWDED follows married couple Mike and Martina Moore who are excited to settle into their new life as empty-nesters. But not all goes to plan and chaos ensues as their two daughters unexpectedly return home to figure out their lives and Mike’s parents decide to stay with them instead of moving to Florida. SUPERSTORE, starring America Ferrera, is a LOL comedy which features a fascinating look into the lives of employees of a big box store called Cloud 9 in St. Louis, Missouri. From interns to long-term managers, each employee’s life and background play a crucial role in their characters and add a kaleidoscope of colour to the challenges of dealing with the unpredictable world of retail. 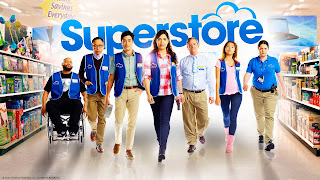 SUPERSTORE was created by Justin Spitzer and produced by Spitzer Holding Company, The District, and Universal Television. The show stars America Ferrera who played Betty in the famous comedy Ugly Betty. Also starring are Ben Feldman, Lauren Ash, Colton Dunn, Nichole Bloom, and Mark McKinney. SKYCable Channel 35, Cignal Digital TV Channel 60, Destiny Cable Channel 62, Cable Link Channel 39. Sony Channel is the premier destination for female-skewing entertainment with the biggest and best of Hollywood. Designed for the socially connected viewer, Sony Channel features some of the most captivating and talked-about drama, comedy, lifestyle and reality programs on TV, all airing close to the U.S. telecasts, together with popular feel-good movies. Fresh, confident and stylish, with a dash of clever wit, Sony Channel is visually stunning with a brand identity that perfectly complements its line-up of high calibre programming. Sony Channel appeals to a female-skewed, male-inclusive audience who loves to escape, engage and lose themselves in premium content. Viewers are modern, social, stylish and aspirational. See www.SonyChannelAsia.com, and join the conversation on www.facebook.com/SonyChannelAsia and https://twitter.com/SonyChannelAsia for more. Sony Channel is wholly owned by Sony Pictures Entertainment and managed by Sony Pictures Television (SPT) Networks, Asia, which also operates pay-TV channels AXN, Animax, ONE and GEM.